As global demand for silver heats up, what’s the likelihood of a significant shortage in the market? Read further here. In the past few weeks and months, the price of silver has been hit relatively hard on the COMEX paper derivatives market. But oddly — or maybe not at all — the complete opposite is happening in the market for the metal in its physical form. Most Americans don’t have a clue what’s going on. But you can take advantage of this knowledge. 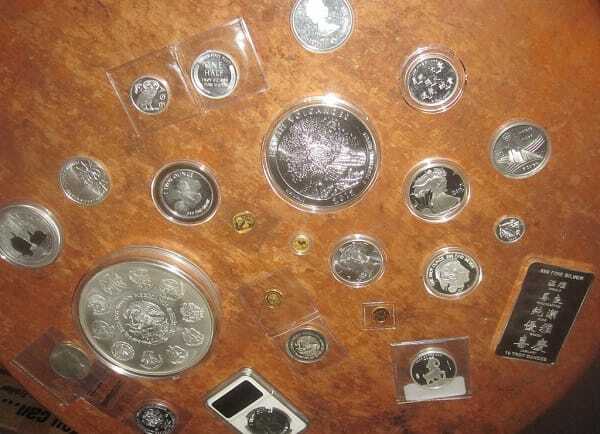 You can get into silver now, before the reality of the physical market takes over from the illusory paper market. If you haven’t yet moved into silver, give us a call. We can help. With silver demand being so high, it’s best to diversify your assets and hold some of the metal before price the skyrockets.